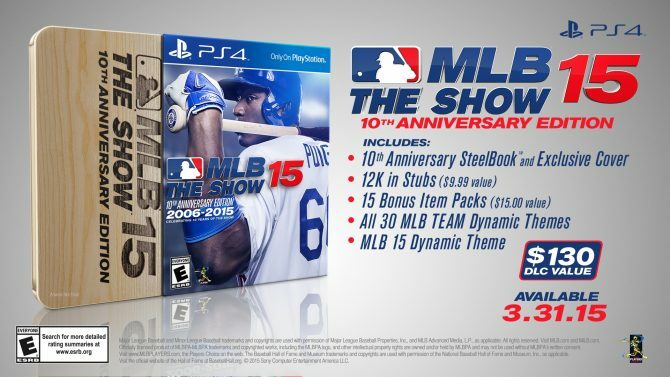 To commemorate MLB 15 The Show and 10 years on PlayStation platforms for the franchise, San Diego Studio created a limited MLB 15 The Show 10th Anniversary Edition. Big additions are coming to the baseball diamond. 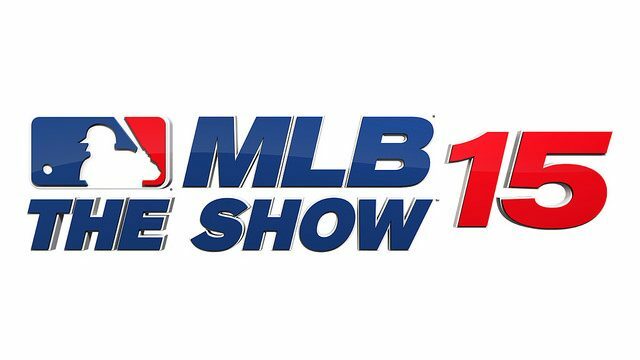 MLB 15: The Show is seeing some cool improvements this season. 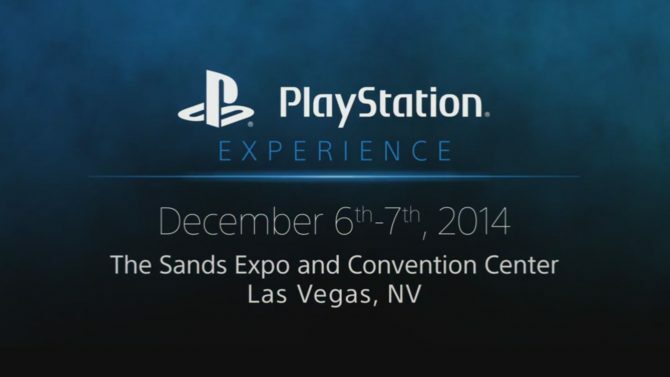 PlayStation Experience is coming in little more than a week and even more information is surfacing about what we can expect from the show on December 6th and 7th. 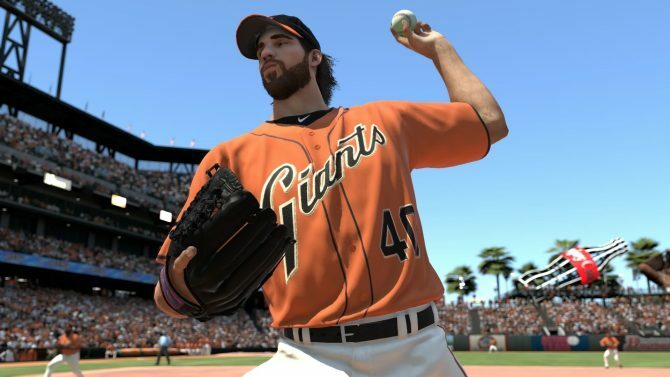 New Sony Trademark Hints to Probable MLB 15: The Show Announcement Soon; Will it Still be Cross-Gen? 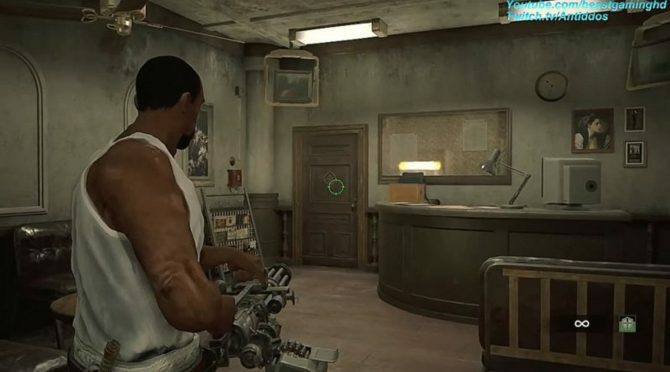 On October 29th Sony Computer Entertainment filed for the registration of the trademark "Baseball is Better" with the United States Patent and Trademark Office.